I was born in Fort Chipewyan, where my dad was Principal of Bishop Piché School, and my mom was a teacher. I grew up in St. Albert, Alberta, and was educated within the Catholic school system. Life came (almost) full circle, when my husband and I moved to Fort McMurray in 2004. As an advocate for Catholic education, our two daughters attend school at Holy Trinity (French Immersion) and École St. Paul (Middle French Immersion). 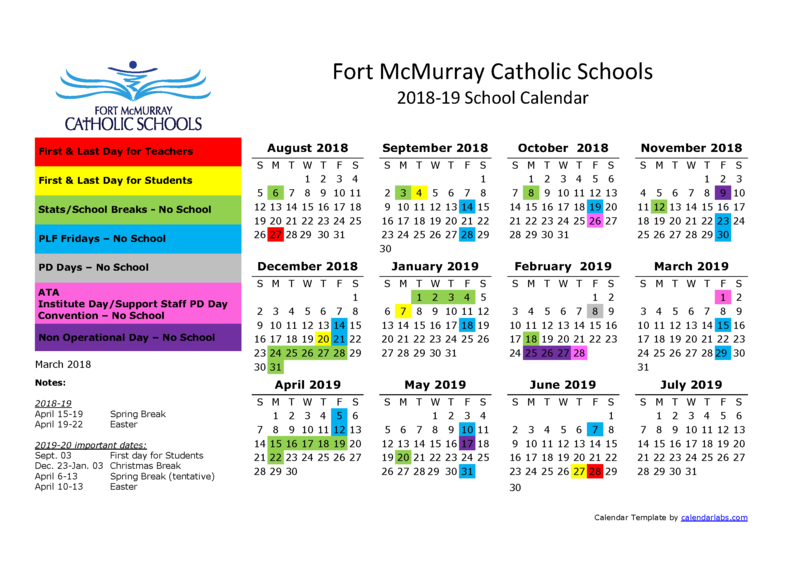 I have been actively involved in volunteering in Fort McMurray since we moved here, and in our Catholic School District since our oldest daughter attended Early Entry. This includes: Chair of Council of School Councils (COSC) for our District; Secretary of École St. Paul Parent-Teacher Council; Chair or Co-Chair of St. Martha School Council; member of Model School Zone Project; active volunteer for Noralta Skating Club; treasurer of Pink Ribbon Run for Breast Cancer; member of RMWB’s Future Forward stakeholder committee. I am currently a stay-at-home parent, with a firm belief in giving back to the community and advocating for education for all children. 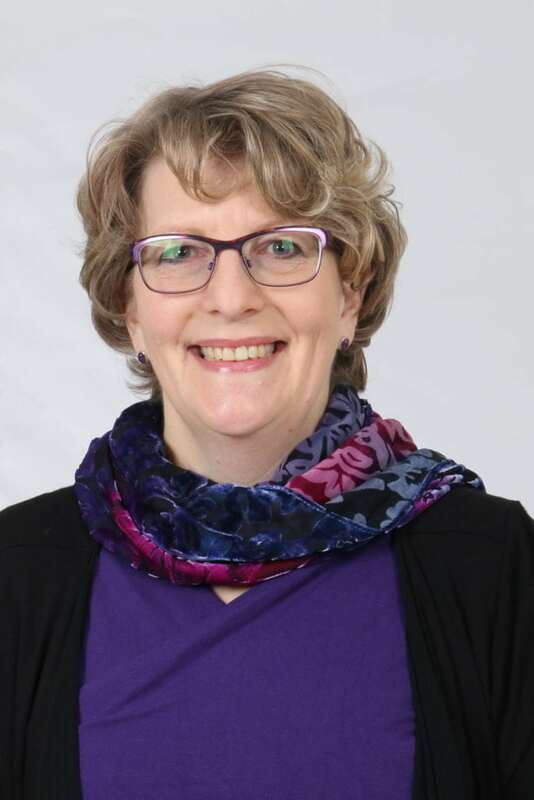 As your Trustee, I look forward to working with you on education issues, and to learning more about the current political landscape of Alberta education and the upcoming curriculum changes. Please feel free to contact me should you have questions, advice, or would like to chat.